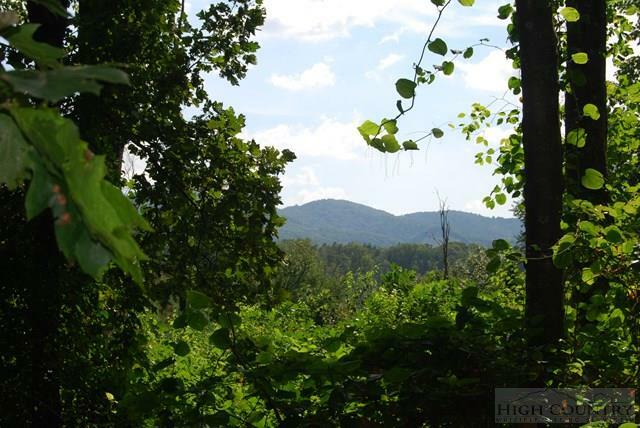 38 +/- acres of Unrestricted Blue Ridge Mountain Land with multiple building sites, Bold Creek and Views looking back towards the Blue Ridge Parkway. 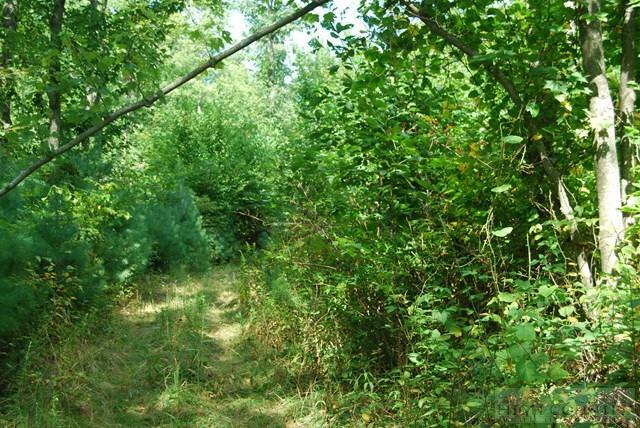 Very private, abundant wildlife and entire property has nice terrain that can be walked. 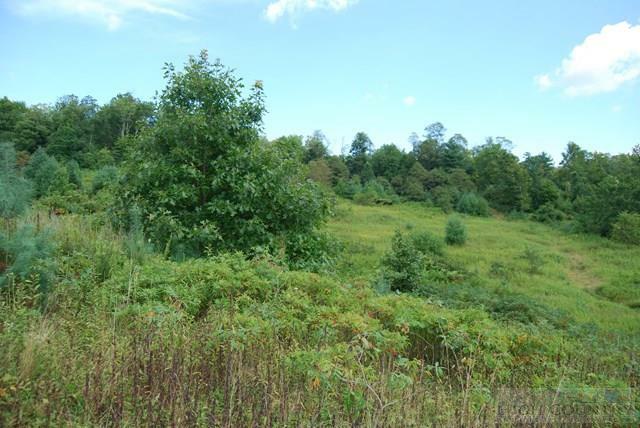 Deeded ROW to property and just minutes from downtown Sparta, NC this property will make a perfect place to build your dream home in the mountains or Farm the land.